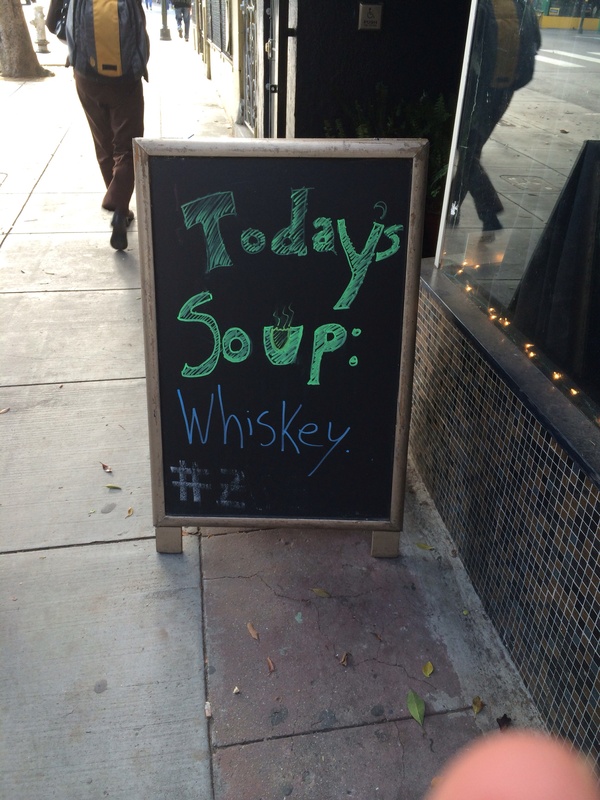 A nice first course in San Francisco’s Mission District. I’ve been pulled back in my memory to my Aunt Lorraine today. With the news of the passing of Mickey Rooney, I’ve day dreamed of old stories she told me of her waitress years in Hollywood. She’d worked at Armstrong Schroeder’s on Wilshire Boulevard. It was THE all night haunt of Golden Era Hollywood. She enjoyed telling me that Mickey and Judy Garland would flip an order of mashed potatoes onto the ceiling using long teaspoons at 3 AM. But she loved him as a customer and he was a generous tipper (yes, Jack Benny was cheap). So I’ve been dreaming of restaurant memories with her and my parents. Which brings me to the Old School places of San Francisco. Street food heaven in Hanoi’s Old Quarter. Forgive me, but I’m in Hong Kong for a few days before flying back to Los Angeles. So food, great food, is on my mind. Everyone knows that musicians know the best spots for a meal. 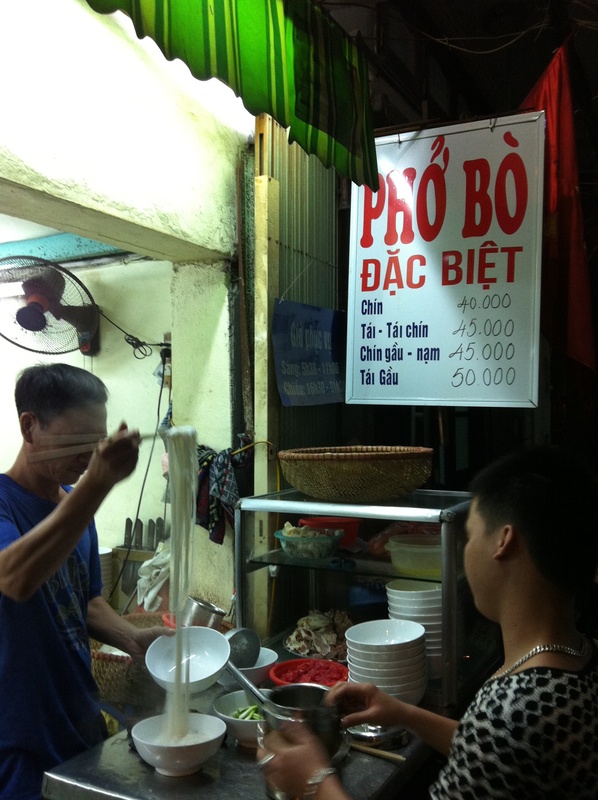 You might bookmark this post for future reference if you plan a trip to Hanoi, Vietnam. So here are the some of the spots where thoughts and plots for the next LA International New Music Festival took shape. Hope you’re hungry!